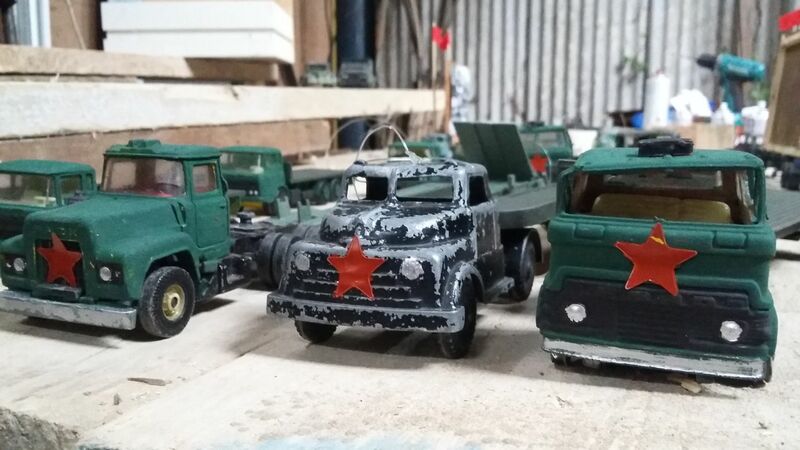 Taking inspiration from our focus on centenary of the Russian Revolution, Chris Dobrowolski brings together an exhibition in which scenes from the former Soviet Union are played out in front of us. Chris Dobrowolski lives and works in the UK. He has exhibited extensively, including a recent work for Arts Admin and Hull, City of Culture.